HomeAway is a vacation rental marketplace which represents one million paid listings of vacation rental homes in 190 countries. 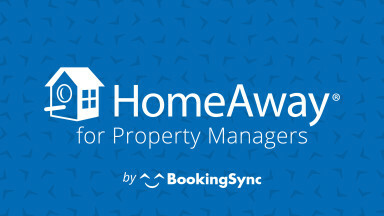 Synchronize your availability and rates on HomeAway and its VR marketplace portfolio: VRBO, Abritel, FeWo-direkt, VacationRentals.com, AlugueTemporada. Through HomeAway, owners and property managers offer an extensive selection of vacation homes that provide travelers with memorable experiences and benefits. The company also makes it easy for vacation rental owners and property managers to advertise their properties and manage bookings online. HomeAway represents one million live vacation rental listings in 190 countries.